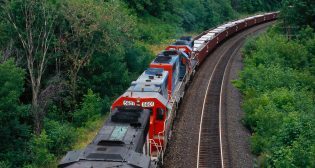 Operation Lifesaver Canada (OL) has announced that Canadian National (CN) Constable Bart MacMillan will be awarded the organization’s 2017 Roger Cyr Award. 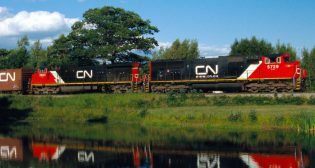 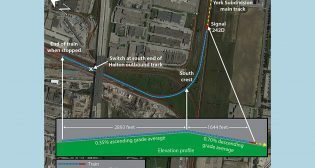 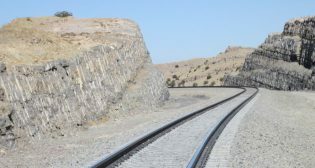 Canadian National’s Ontario network will see a CA$315 million (US$239.8 million) investment from the railroad in a bid to expand and strengthen the company’s rail infrastructures across the province. 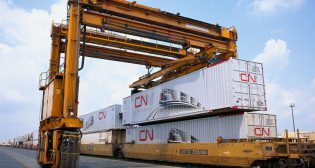 In March 2018, Canadian National (CN) completed a major expansion project that nearly doubled the railroad’s Ranier border crossing facility. 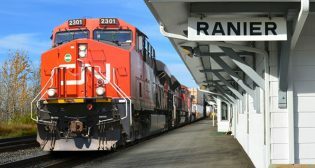 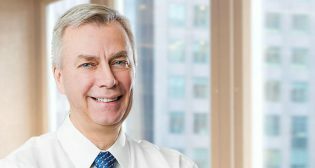 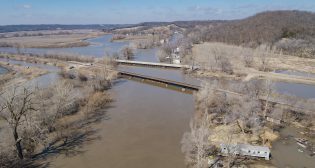 An incident involving a train rolling uncontrolled for three miles has prompted the Transportation Safety Board of Canada to recommend an update to employee qualification standards.